When persecution drew close to their doors, thousands of people found shelter in the “Houses of life”. Those human beings, or their children, are alive today thanks to those rescuers who sometimes risked their own lives in order to stretch a caring hand to their fellow human beings. “This call includes not only the Holocaust, but also other conflicts or situations in which many people left aside indifference and showed their solidarity with anyone who was persecuted. 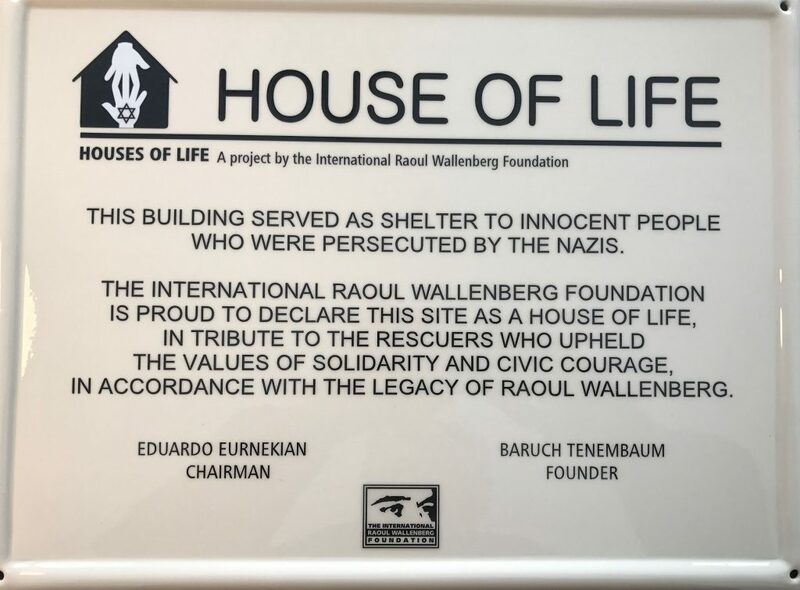 One example is that of the Turkish rescuers who helped save the lives of Armenians in the terrible events of 1915.”, says Eduardo Eurnekian, Chairman of the Raoul Wallenberg Foundation. The first “House of life” was acknowledged in Florence, Italy. It is the House of the Holy Name of Jesus, of the Franciscan Missionary Sisters of Mary. In 1943, during the Holocaust, the convent offered refuge to 40 Jewish women and children, the majority of whom were not Italian. Among the people they took in were the two sons of the rabbi of Genova, Ricardo Pacifici, who was murdered in Auschwitz. Since the children were boys and the convent was only for women, the mother superior, Sandra Busnelli, welcomed them with love and found a refuge for them in a nearby school, the Santa Maria Institute, where they were protected by Mother Marta Folcia. The boys lived there until the liberation of Florence. 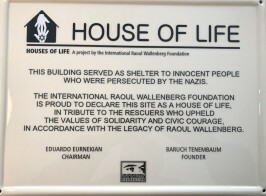 The Raoul Wallenberg Foundation asks for reliable information about deeds of rescue that that may lead to homes or institutions that served in Europe as refuges during the Holocaust (1933-1945), including the names of the protagonists (rescuers and the rescued).